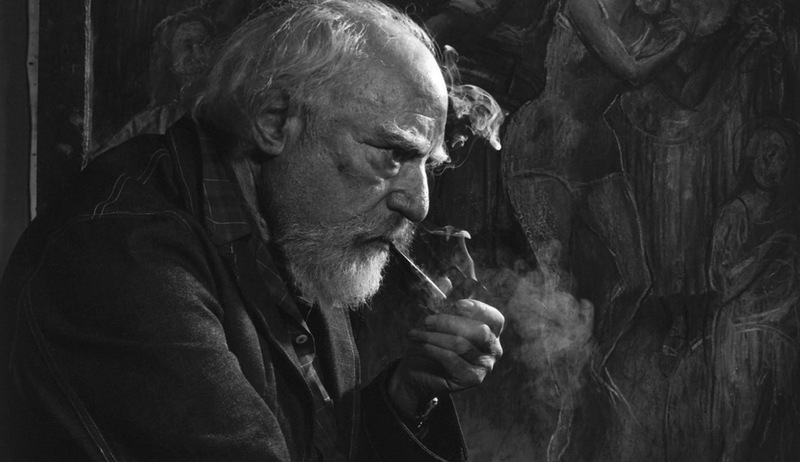 We are delighted to announce that in 2019 we will be holding a major exhibition of the etchings of Augustus John. With over 100 works this promises to be the largest show of his prints that there has ever been. Please feel free to contact us if you have any work by John that you would like to sell. We are particularly looking for self-portraits, Wyndham Lewis, Jacob Epstein, Charles McEvoy, William Rothenstein, W B Yeats and any of his portraits of women.